Facebook Home launch liveblog: live now! 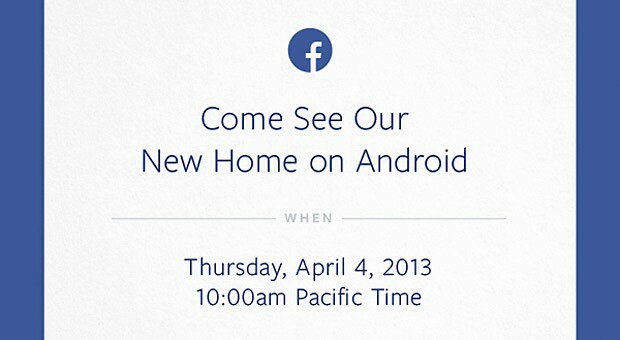 As usual with tech events, we already know what we’re going to see today as Facebook unveils its new ‘home on Android’. Facebook Home is set to be an Android launcher with, as you’d expect, a ton of Facebook, and the HTC First, a mid-range Android 4.1 device in a range of colours, is set to bring the launcher to consumers as the closest we’ll get to a legitimate ‘Facebook phone’. Mark Zuckerberg may have some surprises, though, so join our liveblog below to get the latest news as it happens. Click here for the liveblog – live! Fresh off the back of announcing that Facebook now serves a billion active users each month, Mark Zuckerberg’s firm also announced their first brand advertisement, produced with Portland-based ad agency Wieden & Kennedy. Set to be shown in 13 countries and translated to 12 languages, the 90 second spot, entitled The Things That Connect Us, is described as a reflection of what Facebook stands for by W+K. Facebook’s first commercial ever honors the everyday things that people use to get together and connect – things like chairs, doorbells, bridges, airplanes and Facebook. Coinciding with the billion user milestone, the company also released a document of statistics regarding the site since launch. 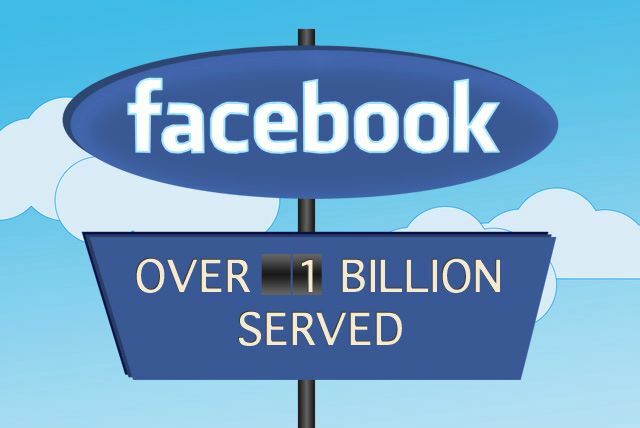 The threshold was passed on September 14th at 8:45pm BST, and the site has played host to 140 billion friend connections, 219 billion photos and 1.13 trillion likes, with over 600 million users frequenting from mobile platforms. With such large user numbers, the big challenge for Facebook is to turn this into a large revenue stream, but investors don’t seem entirely convinced – share prices are slipping further today as the slide away from the billion dollar IPO continues. Is Facebook looking to buy Opera to make its own web browser? Fresh from floating itself on the NASDAQ at a valuation of $104 billion, only to see share prices plummet by almost 20% in a week, and a $1 billion acquisition of Instagram, the rumour mill has sparked up again, this time suggesting that Facebook is set to acquire Norwegian firm Opera Software. Pocket-lint’s sources claim that Mark Zuckerberg’s company is looking to create its own web browser, possibly one compatible with the oft-rumoured Facebook phone, and that it is looking towards Opera to achieve this goal. The Next Web also cited a different source close to the browser maker, stating that the company was not only in talks regarding a potential acquisition with multiple suitors, but a hiring freeze has been introduced – a sign that big things may be coming. A Facebook browser could look very similar to RockMelt, a browser with Facebook integration and built from Google’s Chromium engine, but partnering with or acquiring a company like Opera would give Facebook independence from third-parties such as Google, thus ensuring total control over the browser, while also the potential to tap in to Opera’s 270 million monthly users. All of this speculation certainly seems plausible, and with Facebook’s tendency to roll out new features perpetually, it might not be long until we find out the truth. Cameron and Tyler Winklevoss, the twins who claim they invented Facebook, won $200,000,000 from Mark Zuckerberg in court and now want 4 times more, are now venture capitalists, and Paul Carr of PandoDaily isn’t too happy about it. In other news, if you want money, I am now a VC. Introducing Fundxav. 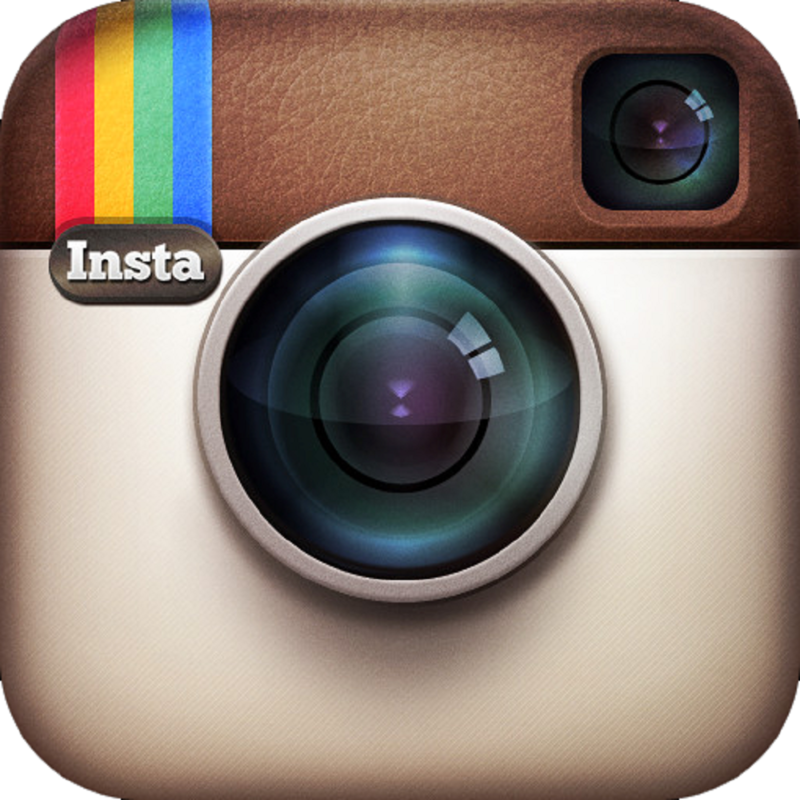 In a post on Facebook, CEO Mark Zuckerberg confirmed that his company has purchased Instagram for $1 billion. Read his post below. Could the Hate button be on the way?